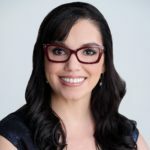 Dr. Luana Marques is the director and founder of Community Psychiatry PRIDE at Massachusetts General Hospital and an Associate Professor in Psychology at Harvard Medical School. She completed her PhD in Clinical Psychology at The State University of New York (SUNY) Buffalo, and her clinical internship and postdoctoral fellowship in the cognitive behavioral therapy (CBT) track at Massachusetts General Hospital/Harvard Medical School in 2007. Dr. Marques’ major clinical and research interests include the implementation of evidence-based practices for individuals suffering from a variety of behavioral health disorders in diverse communities. 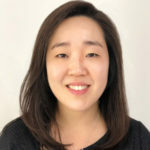 Her goal is to decrease disparities in care for individuals experiencing behavioral health difficulties, especially among low-income and ethnic minorities. 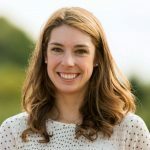 Upon beginning her work in community mental health clinics, Dr. Marques became increasingly aware of the substantial implementation gap in evidence-based psychotherapeutic treatments for anxiety and trauma-related disorders. Her research now centers primarily on reducing the disproportionate mental health burden among underserved populations in resource-restricted communities. 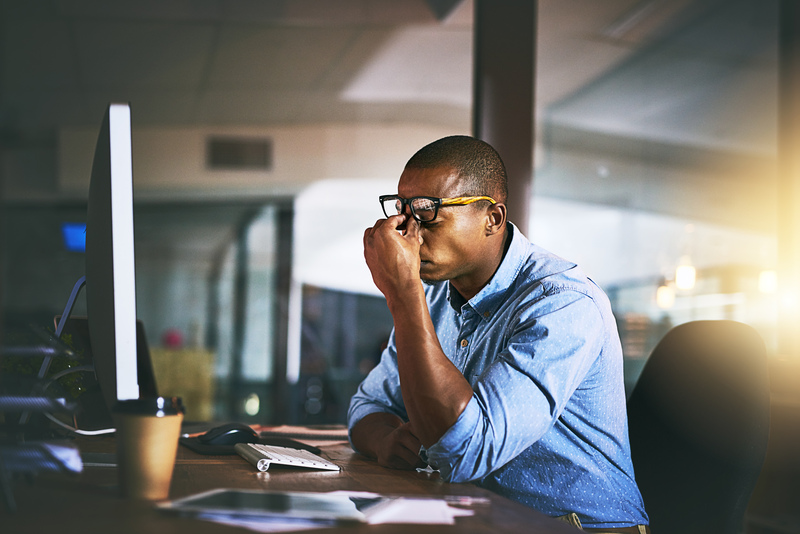 Stress at work is common and can lead to burnout, which is linked with depression and anxiety. Strategies from cognitive behavioral therapy can help people learn to manage stress. Intensive CBT: How fast can I get better? 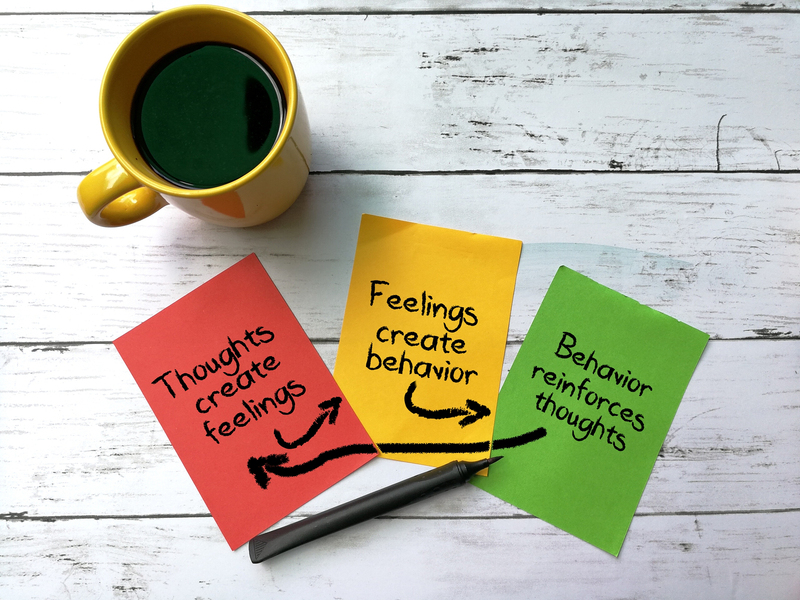 Cognitive behavioral therapy (CBT) helps people learn how to overcome negative thought patterns and behaviors. Now an emerging variant on CBT aims to concentrate treatment into a more compressed time frame. Do I have anxiety or worry: What’s the difference? Everyone experiences anxiety (and a certain amount can be beneficial), but some people’s anxiety levels are high enough to be considered a clinical disorder. 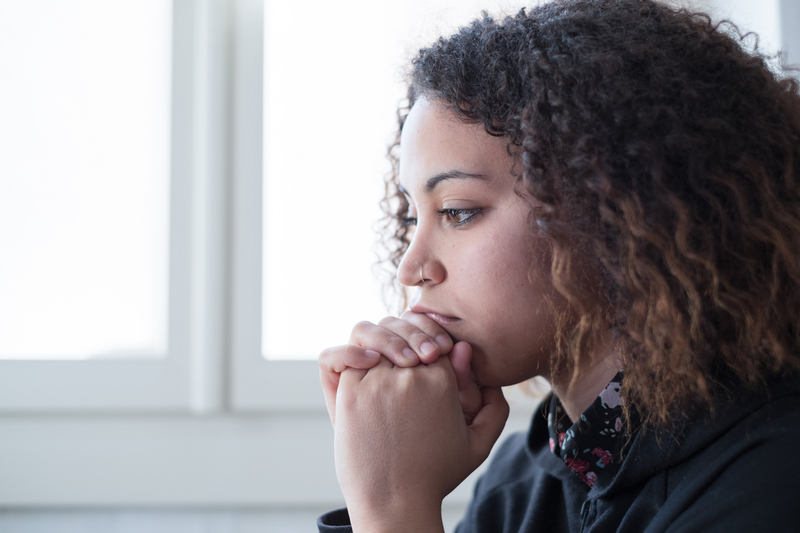 If your feelings of anxiety are somewhere in the middle, there are strategies you can use to bring them down to a less distressing level.